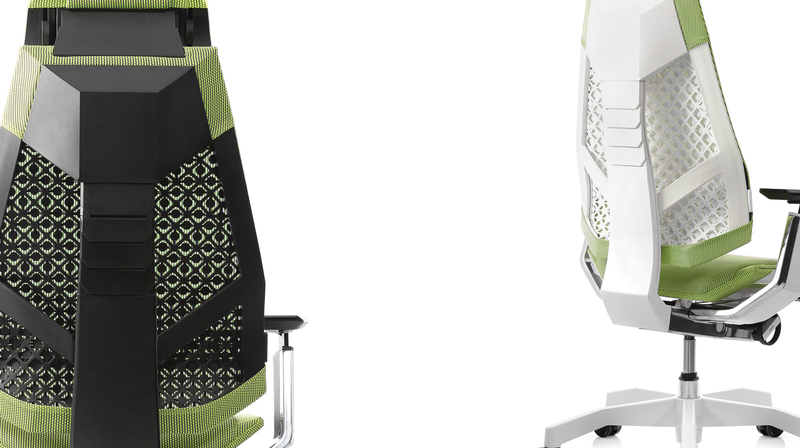 Mesh Office Seating (UK) Ltd are the sole authorized UK distributor of the widely acclaimed and globally recognised Ergohuman range of ergonomic office seating. We help create better working environments by providing the ultimate in comfort and posture control with our comprehensive range of ergonomic office chairs. We are passionate about quality, style, service and value, and with our office chairs boasting up to 98% recyclability, our aim is to provide the perfect eco friendly office chairs.